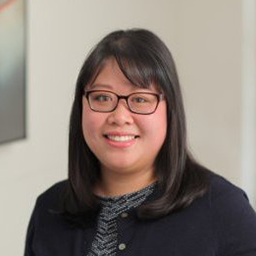 Kimberly Wong is Senior Counsel in the Data & Technology Group at McDonald’s Corporation, the world's leading global food service retailer with more than 36,000 locations serving approximately 69 million customers in more than 100 countries each day. More than 80% of McDonald's restaurants worldwide are owned and operated independently. She advises on global consumer and employee privacy, partnering with cross functional teams to guide McDonald’s global privacy practices and compliance with data protection laws and regulations. Prior to joining McDonald’s, Kimberly was an associate in the Privacy and Data Protection Group at Baker & Hostetler LLP where she counseled clients regarding data security incidents, provided guidance to clients responding to federal and state agency investigations, advised clients involved in privacy litigation, and provided proactive counseling regarding compliance with privacy laws and regulations. She received her B.A. from Smith College and her J.D. from Rutgers School of Law – Camden.